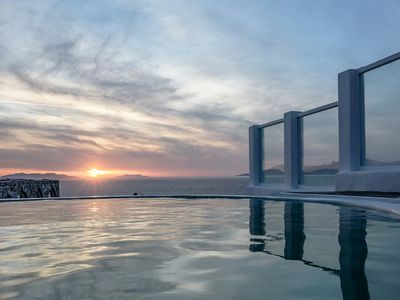 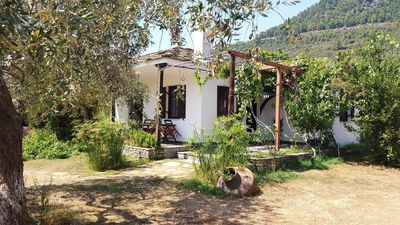 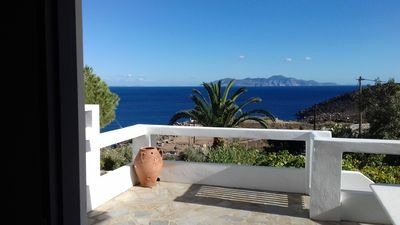 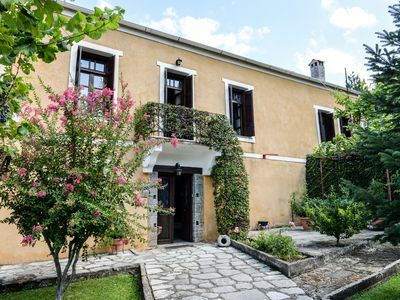 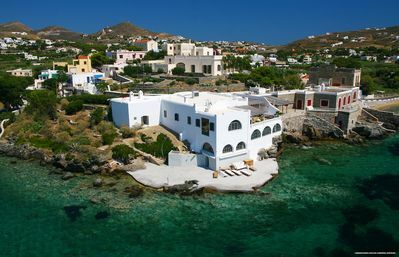 Villa Mimika is located on a waterfront position, in a wonderful area on Syros, called Posidonia. 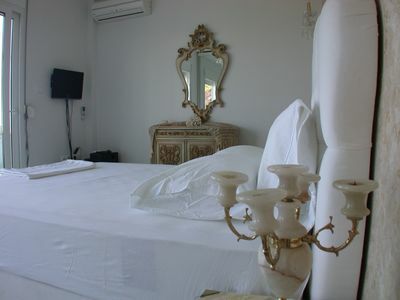 It has 5 bedrooms with en suite bathrooms plus staff room, comfortably accommodating up to 10 guests. 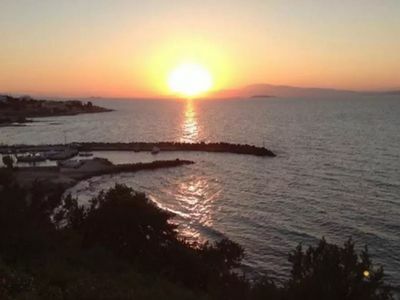 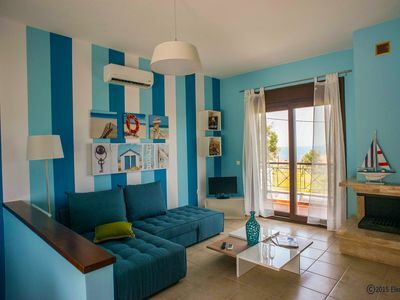 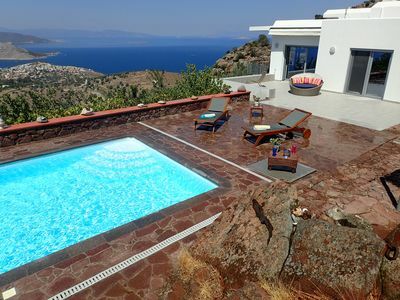 This wonderful villa enjoys a private sea deck, 200 sqm. 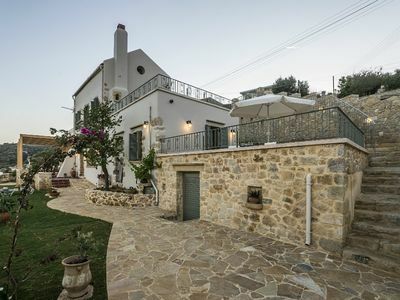 The buildings covers a surface of 450 sqm on a plot of 2000 sqm. 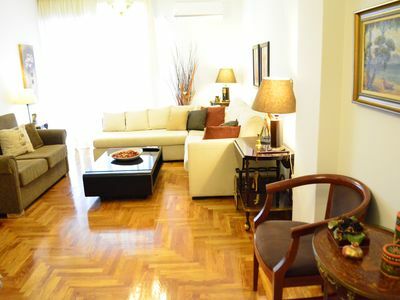 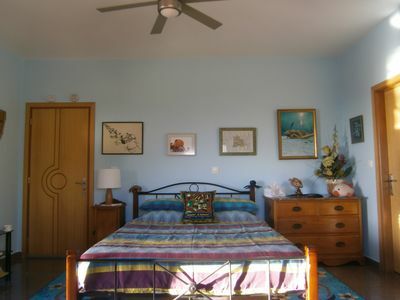 The staff will see to the daily housekeeping and also provide the meet and greet and transfer from the airport or port. 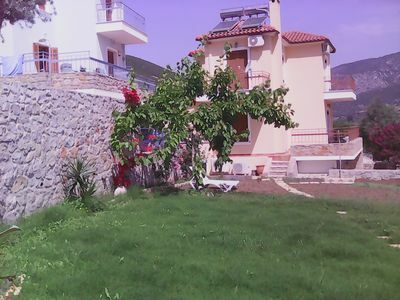 Charming house by the sea with a nice private beach and amazing ocean view.